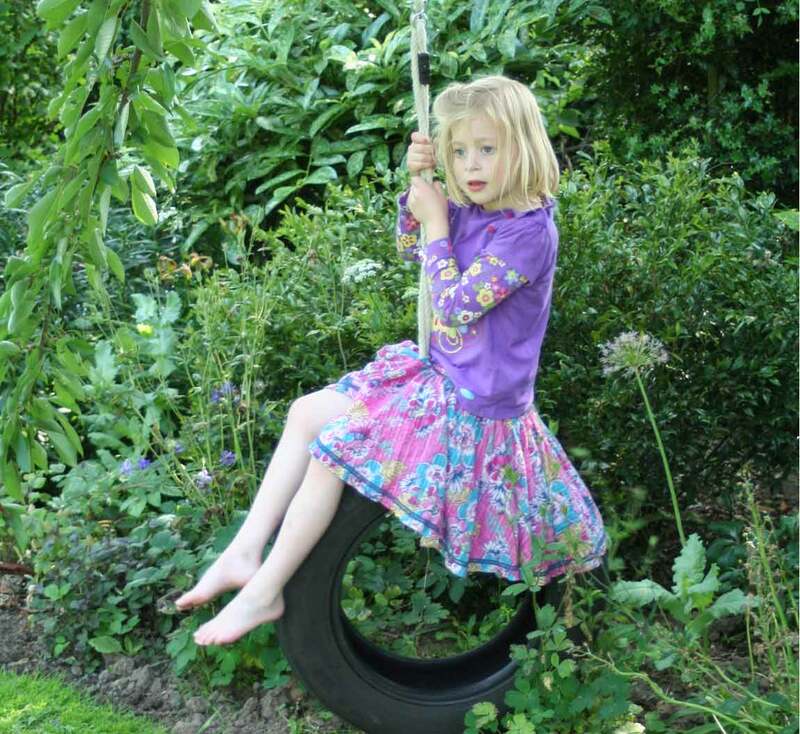 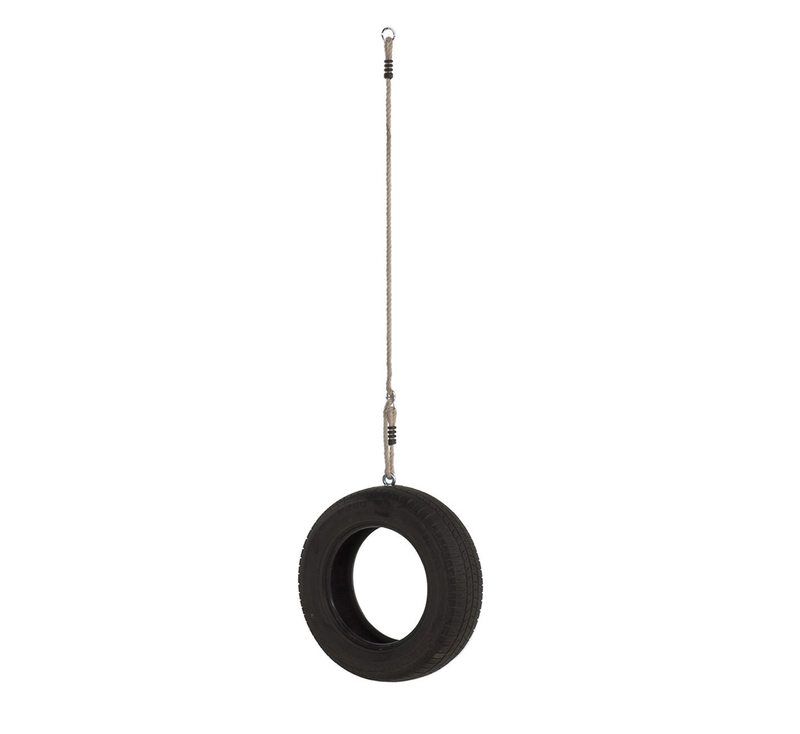 The Pendulum Tyre Swing is a classic swing design seen hanging from trees and swings all over the world. 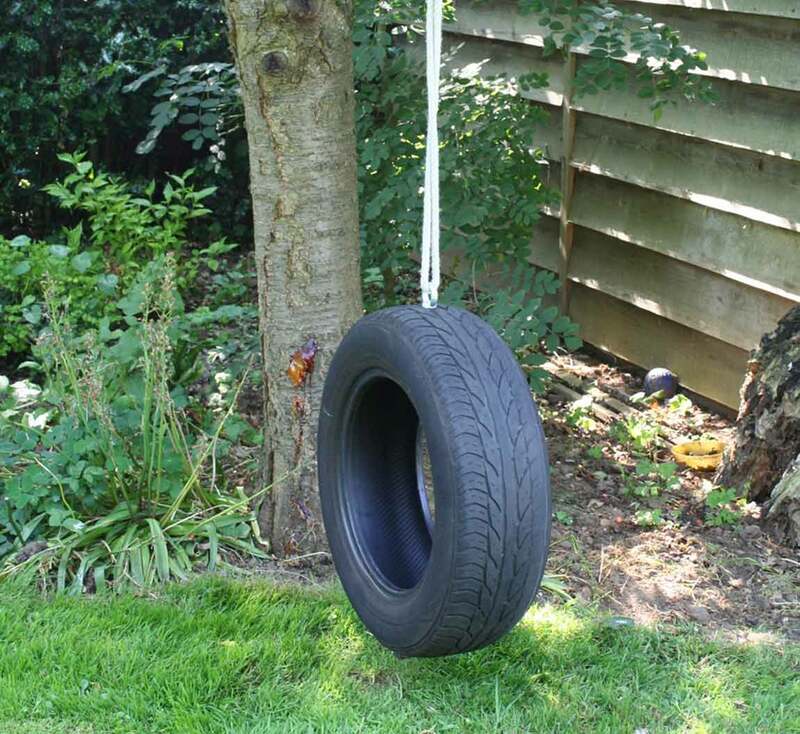 With a lot of parents being worried about the safety of home made swings, this tyre swing is the perfect answer to any safety concerns without costing a fortune. 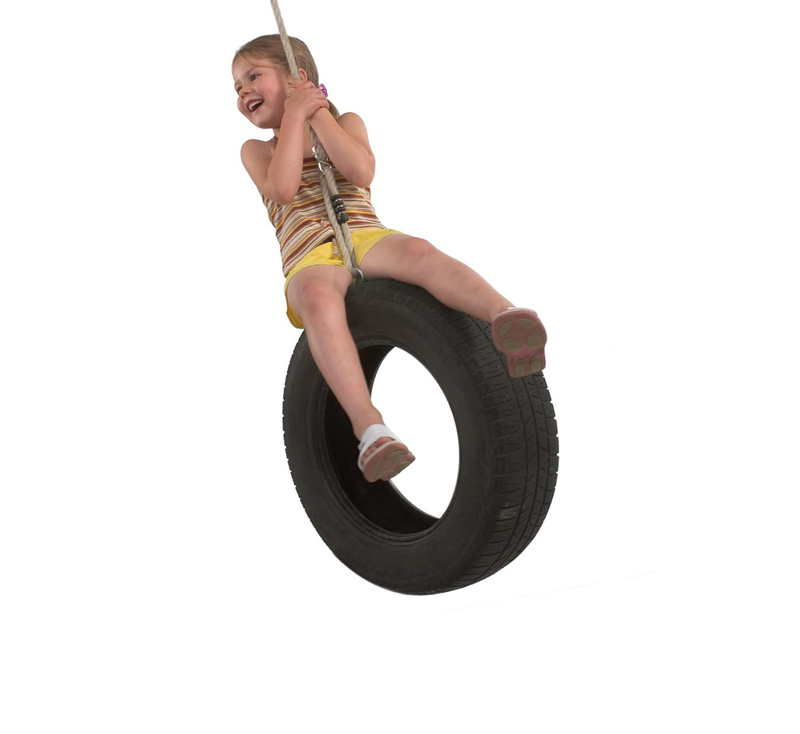 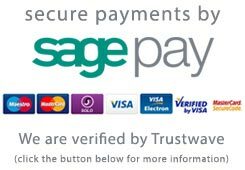 The tyre swing has been created to the highest safety standards and will not only last but is the easiest swing to install. 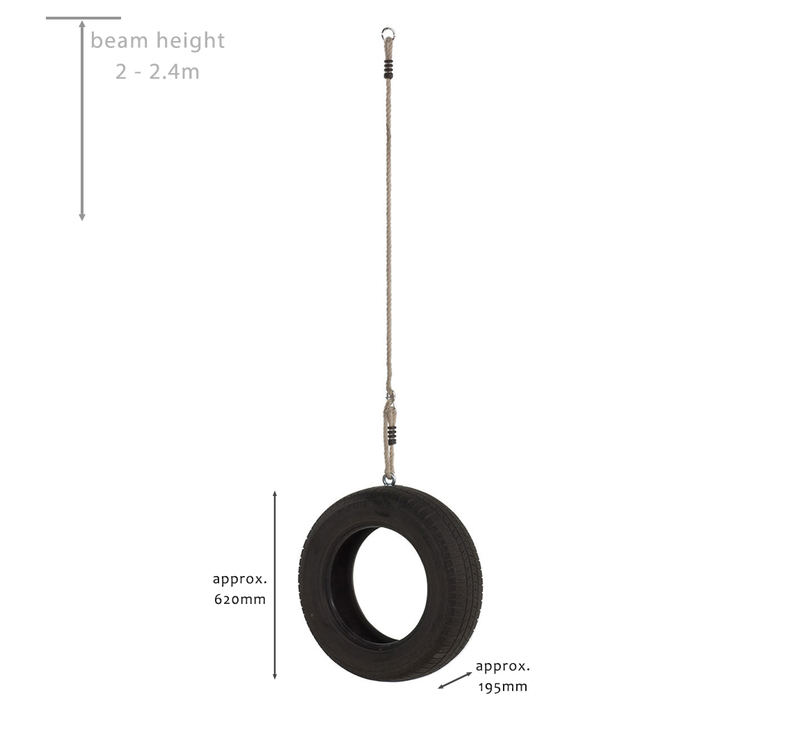 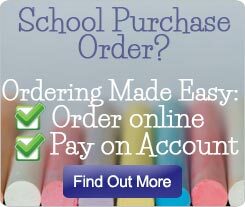 Just clip it to your swing beam or buy tree swing conversion ropes to attach it to a suitable tree branch. 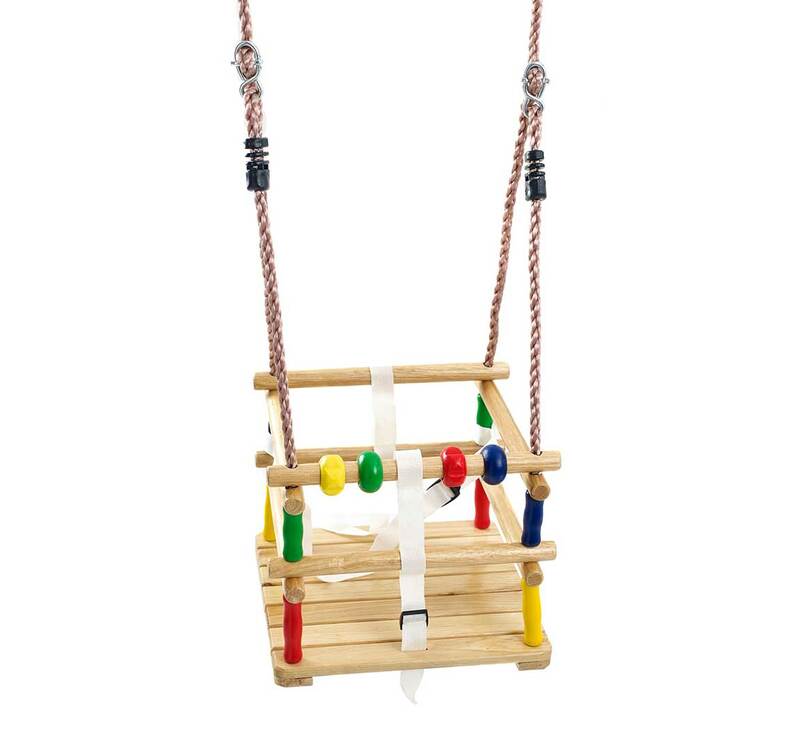 With its solid rubber tyre and thick natural ropes, it is guaranteed to be a fun swing that will remain in good condition in your garden giving your children enjoyment for years to come. 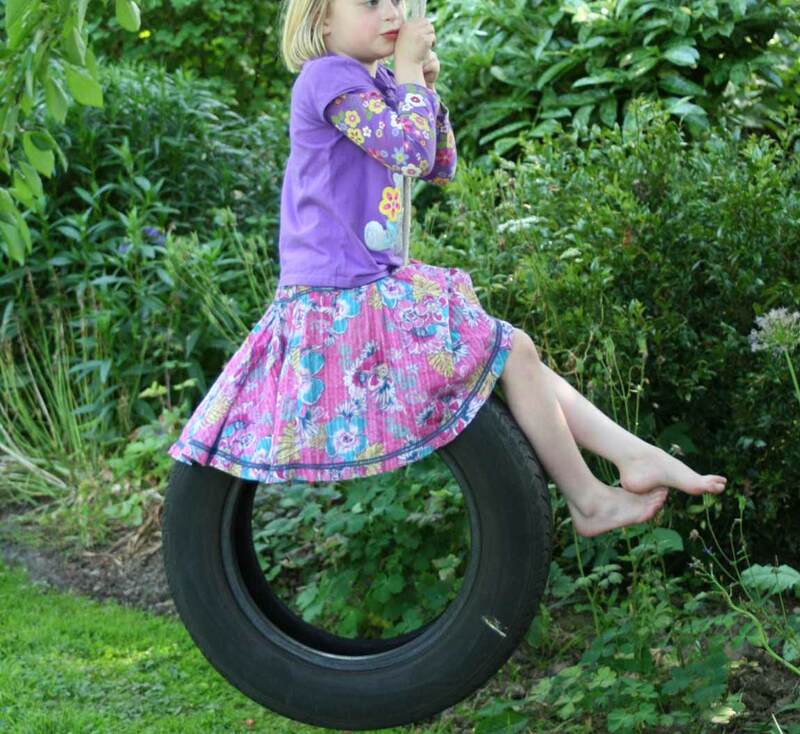 The added benefit (to the environment) is these are made from reclaimed tyres - reducing the need to fill landfill sites with non-biodegradable rubber.